Download a PDF flier for this event! 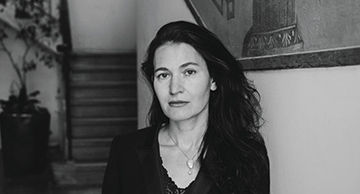 Join us in welcoming a writer the New York Times dubs “one of America’s most important novelists” to the Twin Cities! 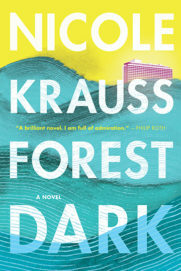 Nicole Krauss will be reading from and speaking about her most recent novel, Forest Dark (Harper), a riveting story of parallel transformations and self-discoveries. Copies of Forest Dark and other books by Nicole Krauss will be available for purchase at the event courtesy of Magers & Quinn Booksellers, and a book signing will follow the presentation. We hope to see you there! This event requires a ticket to attend. Advance ticket sales have now ended, but tickets are available at the door for $5 each. Doors open at 6:30pm. 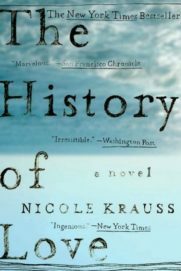 Nicole Krauss started writing poetry when she was a teenager, and has since published four critically acclaimed novels and several short stories. Her fiction has been published in Harper’s, The New Yorker, Esquire, and Granta’s Best American Novelists Under 40. 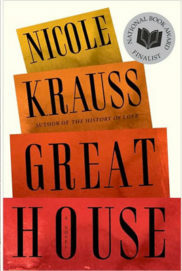 In 2010, Krauss was named as one of The New Yorker’s “20 under 40” writers to watch. 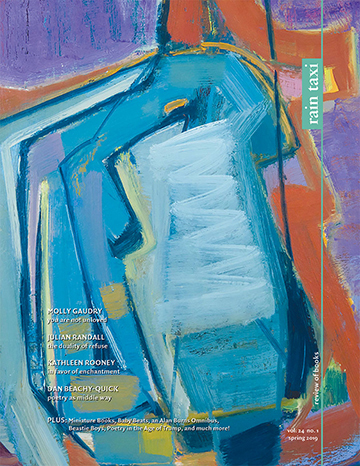 Her debut novel, Man Walks Into a Room (Doubleday, 2002), a finalist for the Los Angeles Times Book Prize, was followed by The History of Love (Norton, 2005), a finalist for the Orange Prize for Fiction and winner of the 2008 William Saroyan International Prize for Writing, and Great House (Norton, 2010), which coalesces rather appropriately around a writing desk, and received the 2011 Anisfield-Wolf Book Award for fiction. Krauss currently resides in Brooklyn. Learn more at http://www.nicolekrauss.com/. If you are an individual with disabilities, please let us know if you require any special accommodations to enjoy this event — write us at info [at] raintaxi [dot] com. 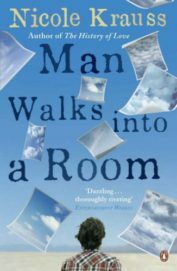 This entry was posted in Uncategorized on June 20, 2017 by Kelly.